Inspiration and Rough Drafts: Kate Spade Sample Sale... and a Graduation Gift! 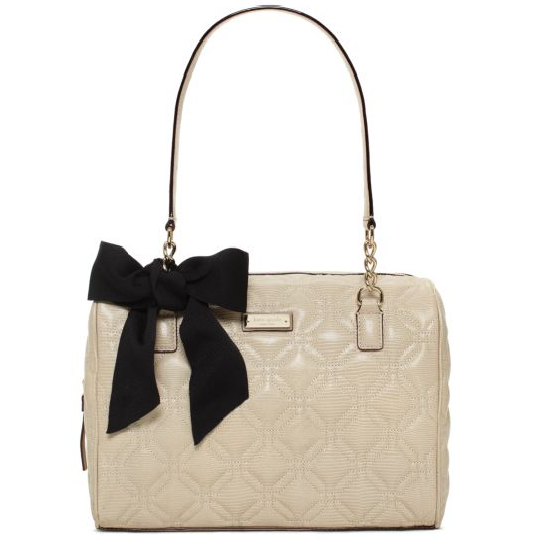 This beauty is heading my way... thanks to a Kate Spade sample sale and my generous parents. Yay for graduation! 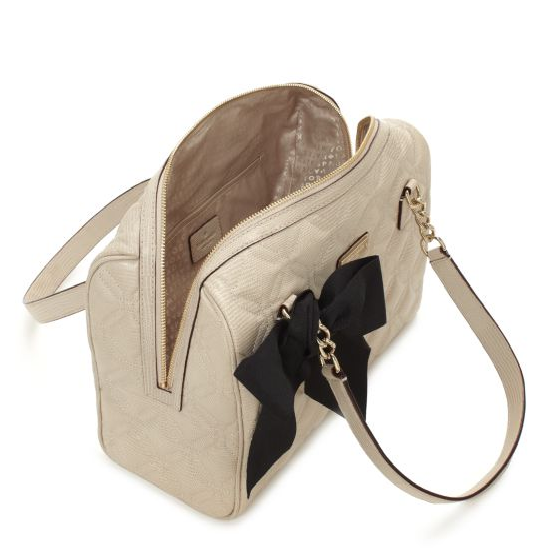 I've been eyeing a few different KS handbags recently, but the high price tags have kept me from taking the plunge. 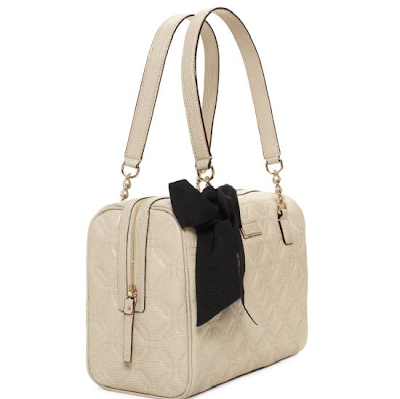 Because of the amazing sale going on today only, this bag was $149 (originally $428). I love the classic look and just know it will be a piece I use for years to come. You can grab your own Kate Spade steal, but the sale is only through tonight. Let me know which items you're coveting (or buying!). P.P.S. And for those of you who care to know, I've got two weeks of class plus finals left to go. So close! I looked at (and coveted) the same bag! So beautiful! 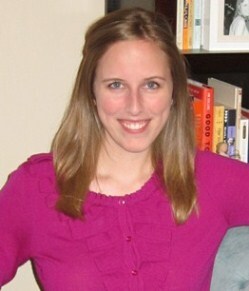 So proud of you and your upcoming graduation!